These Quality Control tools are used in problem Solving as a visual methods such as Affinity diagram and Fish bone diagram. These are used in some lean programs also to make sure value stream and value addition. A process to organize disparate language info by placing it on cards and grouping the cards that go together in a creative way. “header” cards are then used to summarize each group of cards. A problem-solving tool used to show relationships between effects and multiple causes. Acronym for Cause and Effect Diagram with the Addition of Cards. CEDAC is a method for involving team members in the problem solving process. 1. 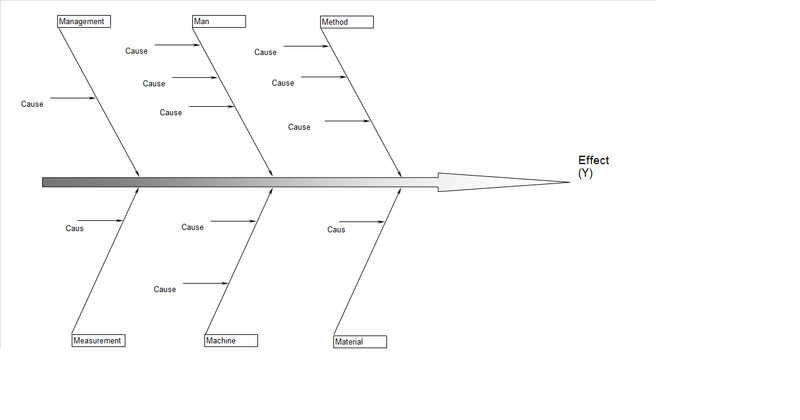 As a cause-and-effect diagram, where the spine denotes an effect and the branches are cause factors.